Eight brand new exceptional luxury contemporary villas in a privileged, peaceful location in the Alcuzcuz Reserve, on very generous plots. On plots of 3,000 square metres, these villas boast a generous surface area of 800-900 square metres with open plan living spaces and kitchens, 6 heavenly bedroom suites and terraces and pool decks that connect seamlessly with the interior. Naturally, only the finest materials have been used in creating these luxury homes along with the very best in contemporary design techniques and cutting edge home technology. 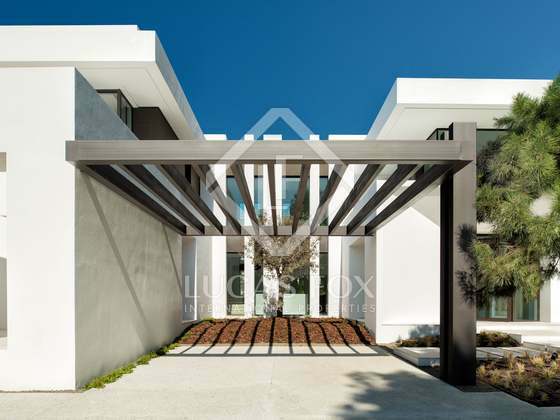 Eight impeccable new residences in one of the most coveted areas of Marbella.